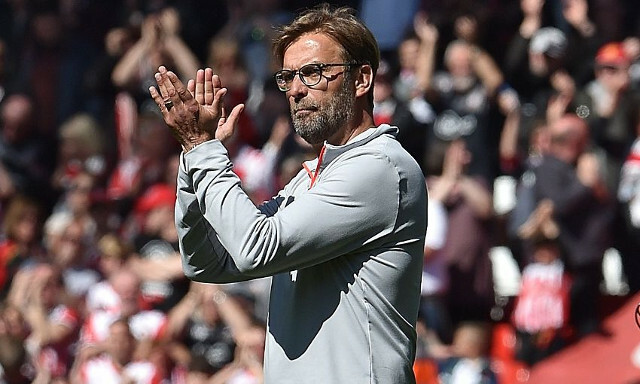 For Jurgen Klopp, traditional ‘backs to the wall’, ‘last ditch’ defending, which is often praised as heroic, is nothing more than poor tactics. Liverpool’s manager believes good defending is cutting out opposition play before they’ve even had the opportunity to create a chance. Perhaps that’s why he has so little time for Mamdadou Sakho? In this aspect, Klopp is an advocate of team defending over individual – perhaps why he refuses to blame his players when we make defensive blunders. “Somebody blocks a ball on the line, and you say ‘brilliant defending’ but it’s not; brilliant defending would have been if the guy couldn’t have had the shot,” he told the Times. “Big heart, passionate moment, but the defending was s***. Defending is the team. In fairness though, it might have been a whole lot different if Joel Matip and Dejan Lovren had stayed fit throughout the campaign. In our past five matches, we’ve kept four clean-sheets, largely because of a consistent backline. We’re going to buy a top centre-back in the summer (hopefully Virgil Van Dijk), and if the two aforementioned can stay healthy, we’ll have strength in depth and quality, especially with Joe Gomez rising through the ranks.